New for 2019, this backpack is made for Camp Stewart! 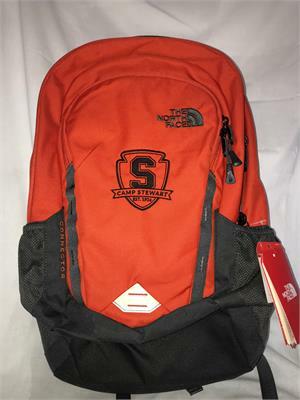 It is Tibetan Orange and every bit of the North Face quality they are known for. Use it at camp, or save it and carry it during the school year and dream of the summer!